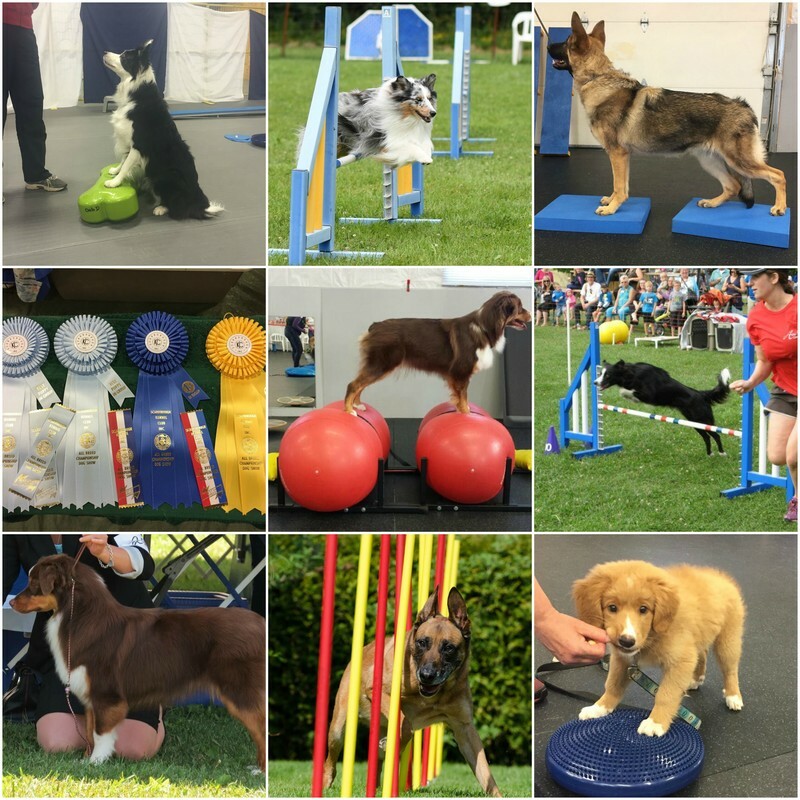 McIntyre Canine Rehabilitation is a leader in canine fitness, conditioning, and rehabilitation. We believe that you should enjoy your dog as much as possible, whether they are your couch partner or competitive athlete. By preventing and treating injuries through a proactive approach to fitness and wellness, we partner with you to help you achieve your goals and ensure your dog enjoys a long, happy, active life. Join our mailing list to receive conditioning tips and be the first to learn about new workshops and events!